Allen Solly is another brand of Madura Fashion & Lifestyle’s luxurious, high-end clothing brands for men and women. For those looking for stylish casual and corporate work wear, Allen Solly is the very best bet. 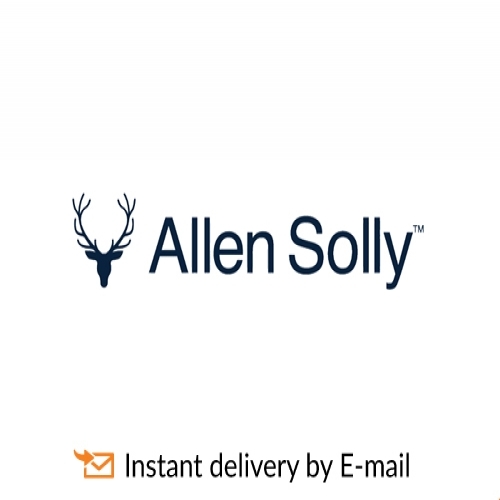 Your friend will be emailed the Allen Solly e-Gift card within a few minutes of your order.